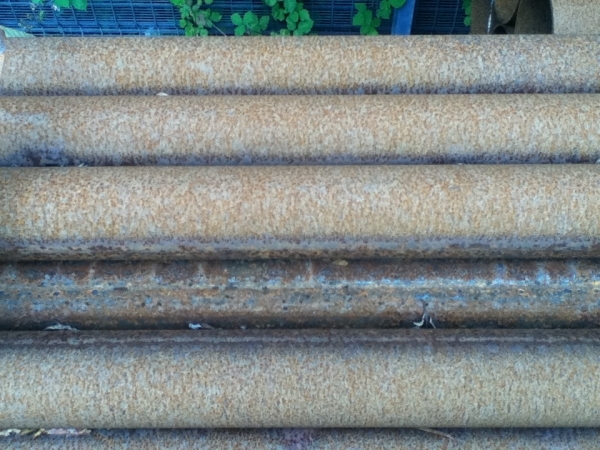 Standard Size Steel Daily Deals Weekly Offers Farmer's Corner What's New? 5 minutes from the M58, 20 from the M6. Click for location map and opening hours. Please contact us before setting off so we can confirm availability and prepare your order. We are based in the northwest and offer standard delivery rates to the areas not in red on the map. Click for more details. We have our own fleet of large articulated lorries so we cannot always offer standard delivery at the quoted prices to locations that are physically hard to reach such as a cul-de-sac or narrow road. Our fleet of vehicles do not have off-loading facilities so you will need to provide them, especially for large or heavy items. If this is not possible please contact us to discuss arrangements. 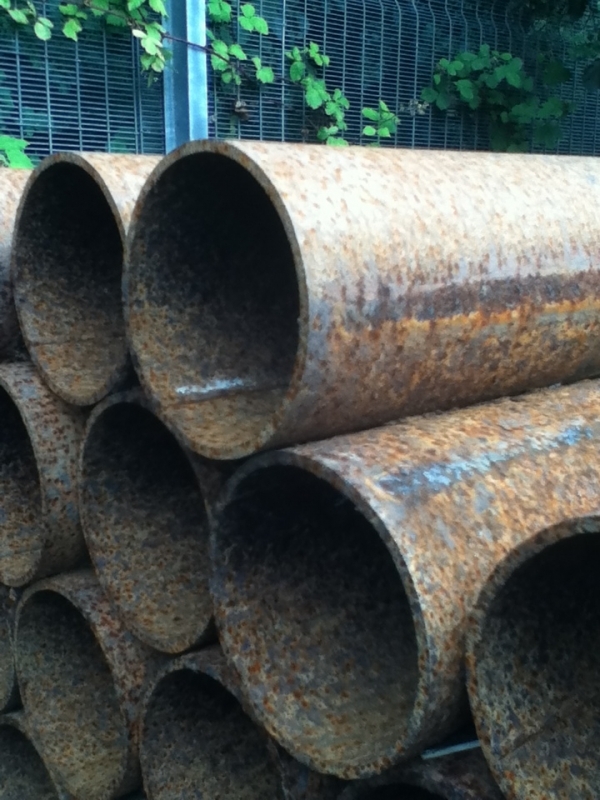 Drainage - Water Pipe - flanges available - welding and bespoke fabrication service available. 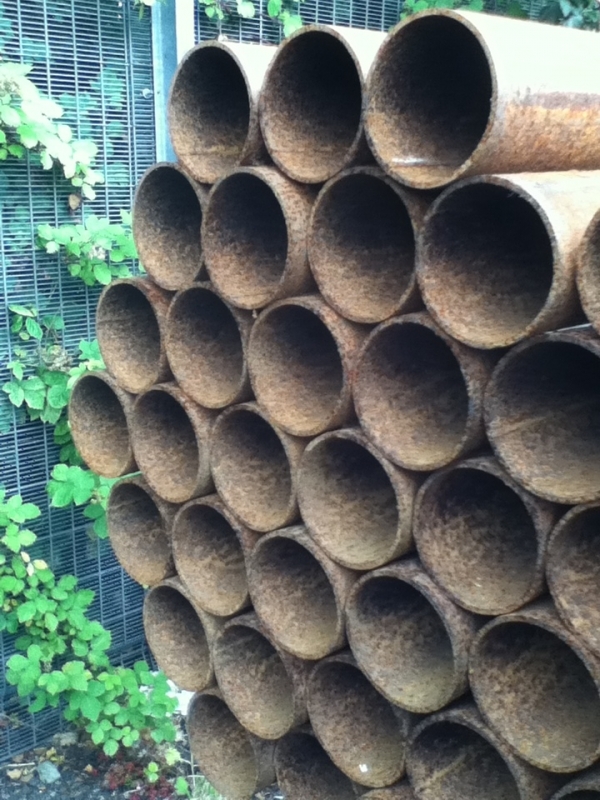 If you don't see the tube size you want please contact us, we can cut to size and work out a pro rata cost for you. 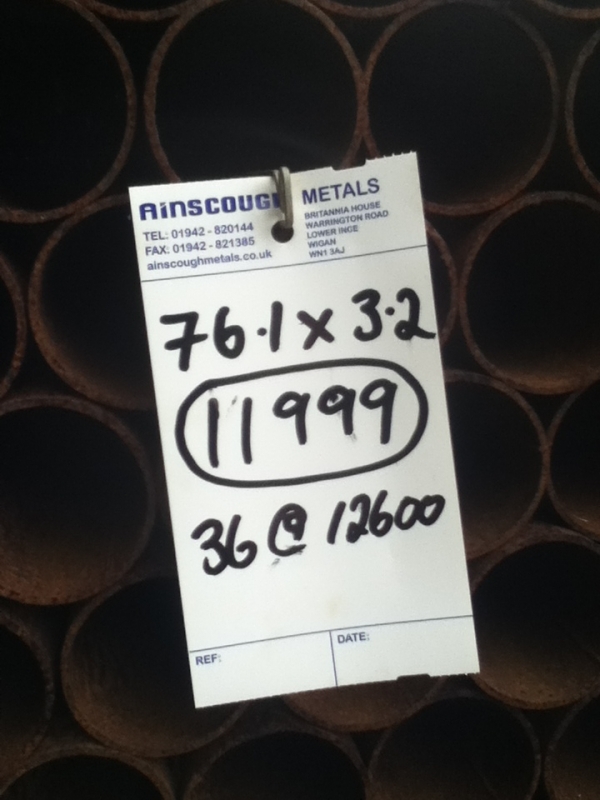 We can source most sizes of steel should your project require steels not displayed in our shop , please call for further details if this is the case. Please note that our vehicles can transport lengths up to 8 Mtrs. Items in excess of 8 Mtrs will either require cutting or alternative transport can be arranged.